When you have 60 miles of shores and 12 distinct communities, there are plenty of stories to tell. That's why it's important to assist members of the media in telling the story of the Grand Strand. There is a wealth of information available about the Myrtle Beach area, such as news releases, photos, videos and story pitches. There is also plenty of history about the Grand Strand, and those who have come before. The stories of the Myrtle Beach area begin here. 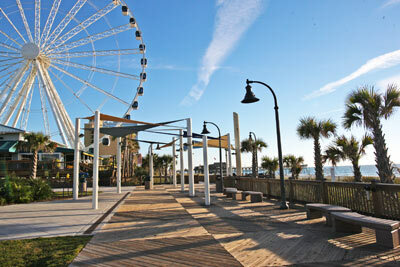 For more info: Media on VisitMyrtleBeach.com.